I headed out to Silver Spring today to take advantage of the buy 2 get 1 sale at Ulta. 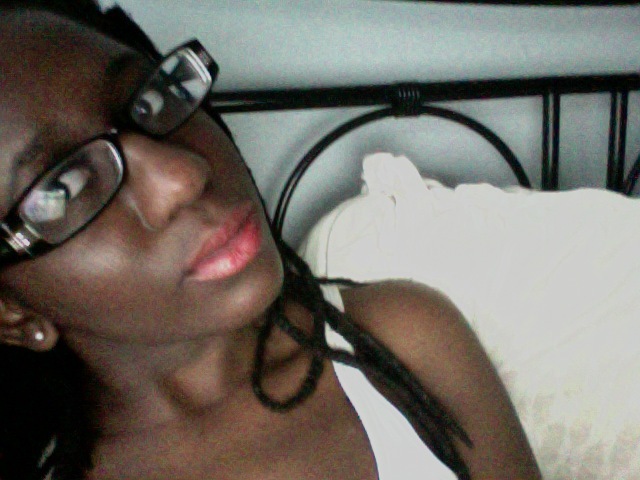 I got 4 lipsticks and two lip liners from NYX. 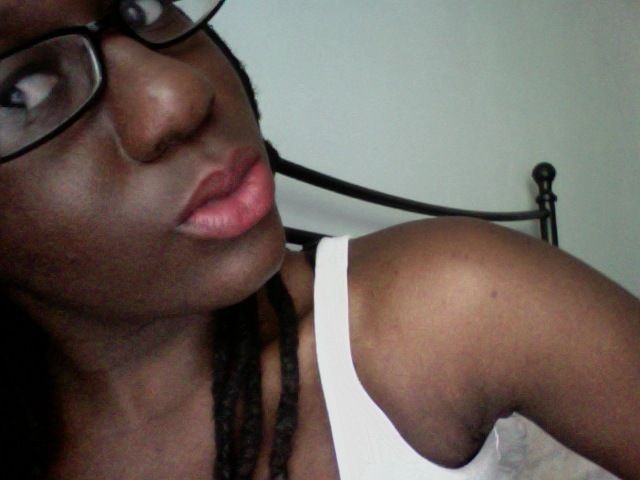 What I really like about these lippies is the texture. 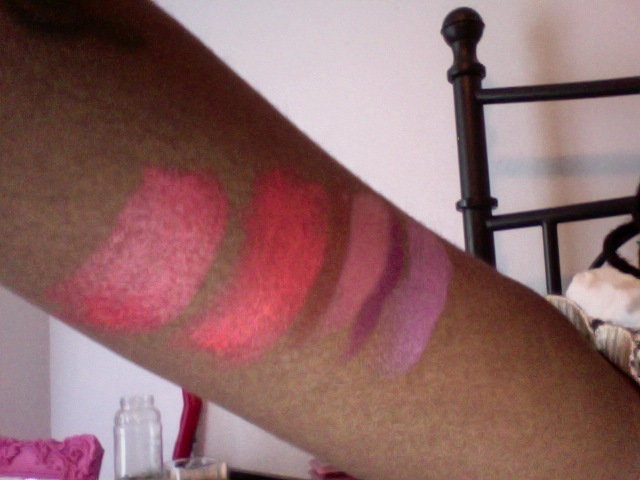 NYX makes super moisturizing lipsticks that glide with ease. However, I'm still on the fence about the colors I picked up but the more I play around with them the more I am falling in love with them. 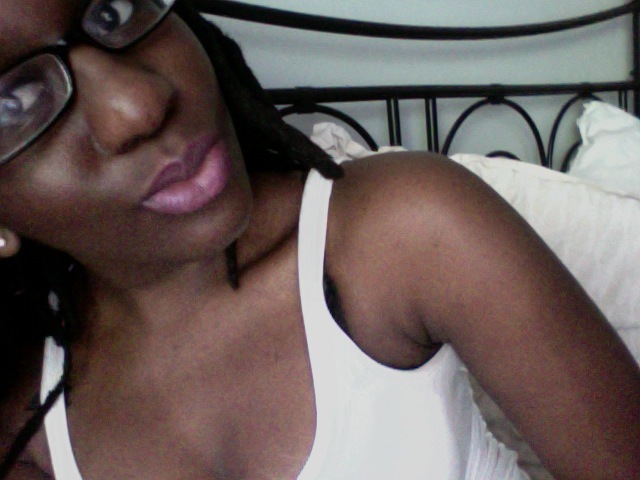 I think Femme is my current favorite right now especially when paired with Nutmeg lip liner. Frm L to R: 1. Sun Flower 2.Femme 3. Nutmeg (liner) 4 B52 5. Prune (liner) 5. Castle. 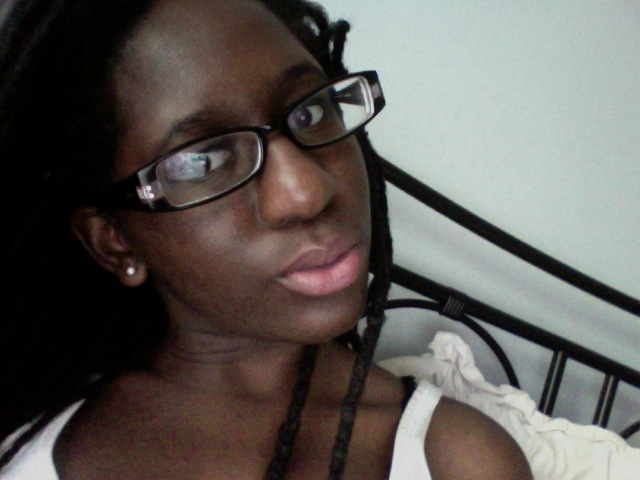 Nyx lippies are great especially if you have dry lips because they are very creamy!